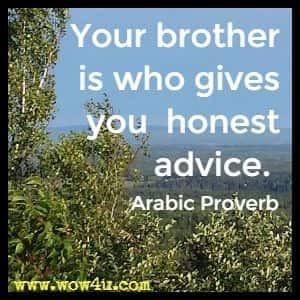 Share these brother quotes with that special man who is your brother. 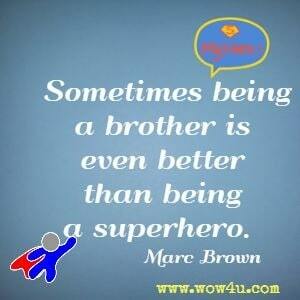 A brother is one who we can count on, one who knows us best. Brothers aren't simply close; brothers are knit together. 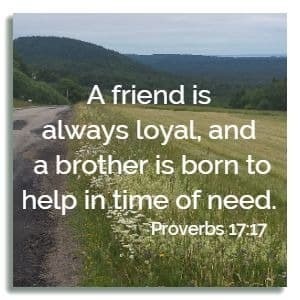 Brothers have independence yet have unseverable bonds. Brothers endure self issues alone yet come together for encouragement.